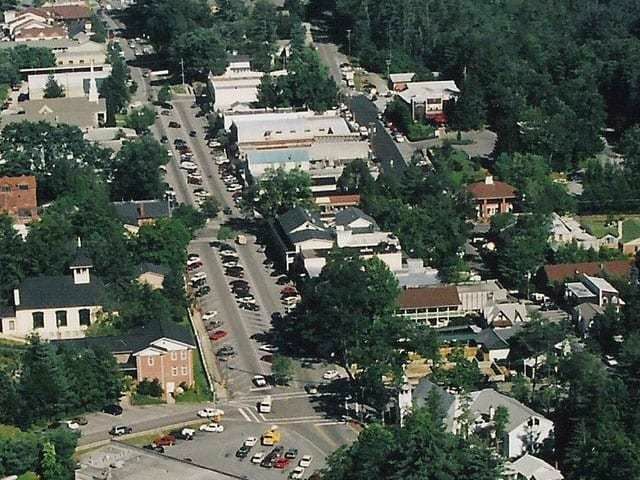 A foundation in Highlands NC has a mission which looks out for the community. The Highlands Community Foundation was brought to life in 1996 to enable support for the the needs of those living in the Highlands area. Since its inception the HCF has offered its support to a wide variety of causes. Highlands has benefited from the foundation in the form of many grants, receiving funds for the Literary Council, Big Brothers Big Sisters, and the Highlands Emergency Council to name a few. 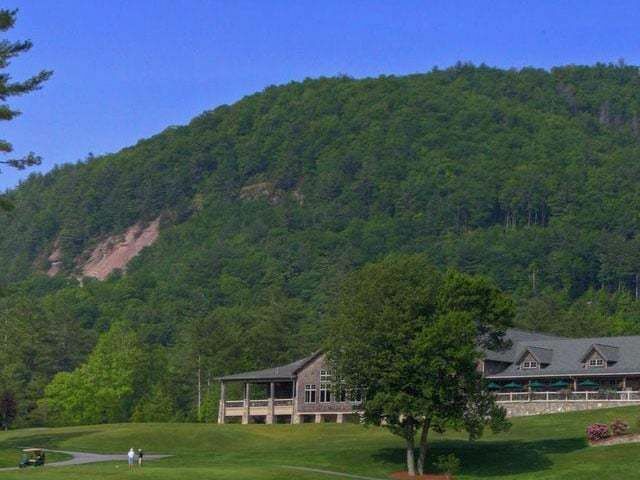 An important part of the Highlands community, the Highlands Community Foundation is a part of a larger entity, the Community Foundation of Western North Carolina, which oversees a broader spectrum of communities in the Western North Carolina region. 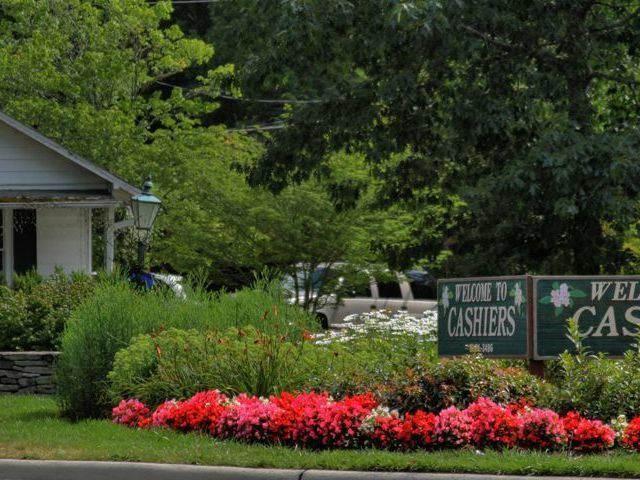 Highlands NC is no doubt a special place to call home and entities like the Highlands Charitable Foundation help to keep it special for those who find themselves in need. 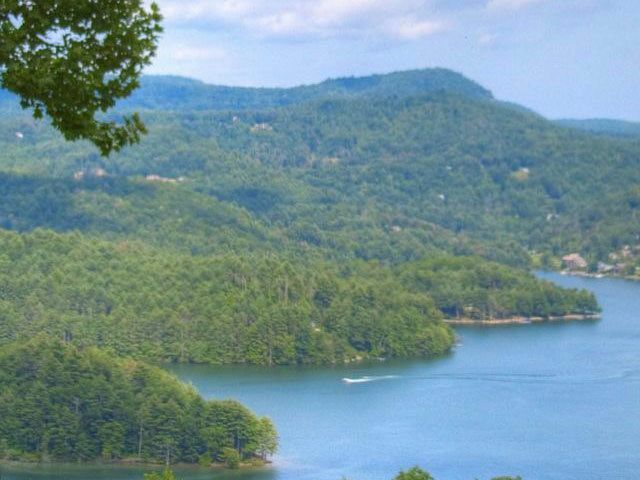 Please contact us today to learn more about living in the Highlands/Cashiers area as well as the wide variety of Highlands real estate opportunities that currently exist. JudyMichaud, served on the Highlands Community Foundation Board of Directors for 10 years and is happy to proved information on how your contributions to the Foundation multiply to help the non-profit organizations on the Highlands Plateau. Click here to earn more about the Highlands Community Foundation.